First up is our January Military Sale. 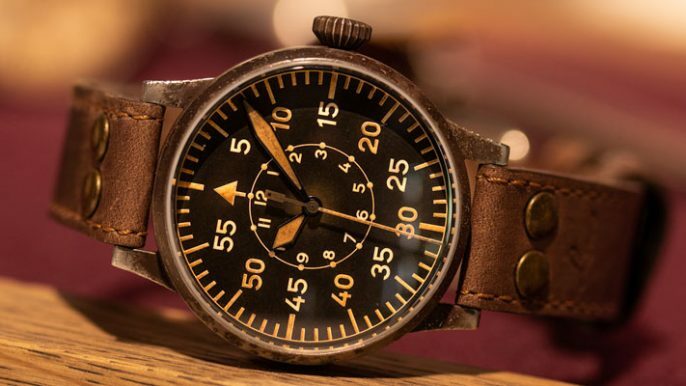 We're now offering some of our best military-themed products with up to 70% off, including in the sale are many NATOs, Perlons, Aviator leather straps, old school designed metal straps and of course some military inspired watches. 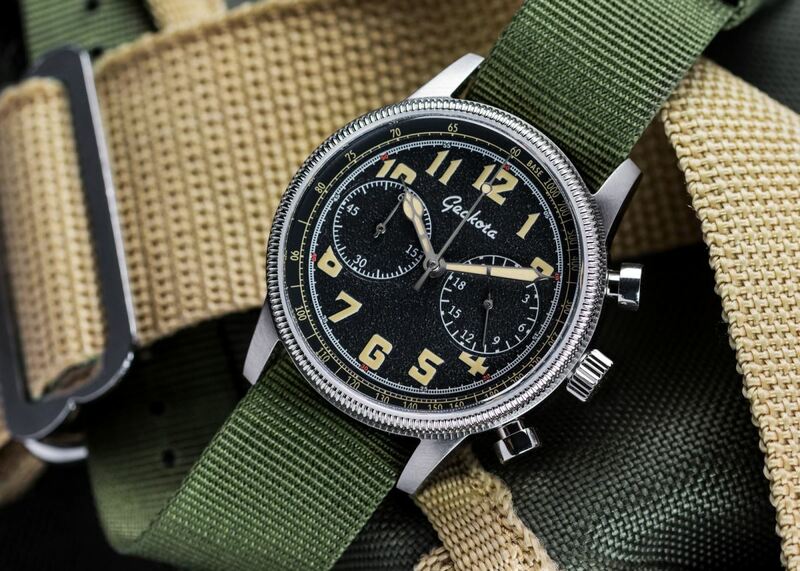 The latest K1 Pilots watch to be added to the range is an updated classic from the Geckota Range. 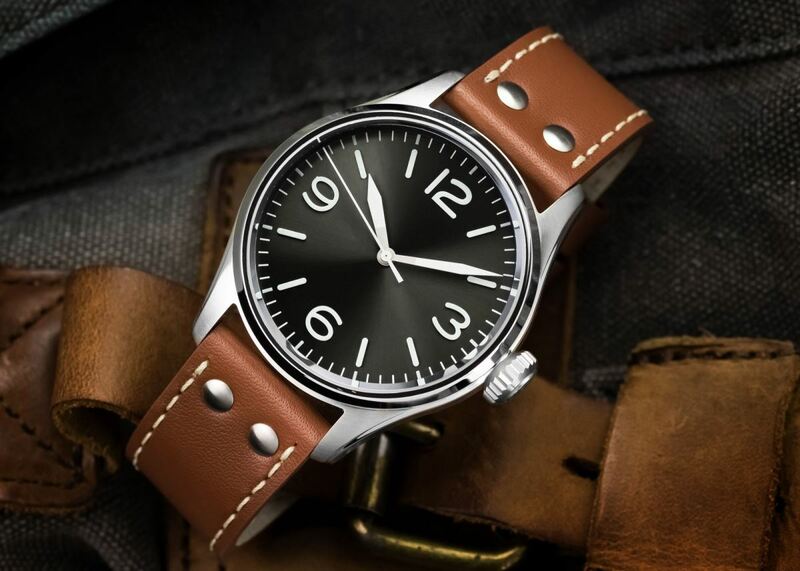 This 44mm pilot watch is powered by the reliable NH35 movement and is now sold with a high quality, solid stainless steel metal strap with curved solid end links. The watch comes in two dial colours, Grey and Blue with the choice of two lume colours on the Grey. Save £75 off RRP today here! NATO straps are probably one of the most iconic strap types with a military link. NATO watch straps have come a long way since the original Admiralty Grey 18mm 'G10' bands of decades ago. Originally made popular by the British RAF, NATO straps play a big part in horology with even Mr James Bond sporting one on his Rolex Submariner. (Find out more about NATO strap in detail here!) One thing that hasn't changed is the ruggedness and versatility of NATOs. And the added security you get from having your watch attached to the strap independently at two points. If you should 'pop' a springbar, perhaps while swinging a rucksack onto your back, the second spring bar should keep your strap and watch connected. A selection of our USM NATO straps and a few standard NATO straps have recently been added to the sale section. USM straps use nylon keepers instead of metal hardware and also don't come with a second piece of material behind making it great for thinner watches. View the NATO straps offerings now on sale here! 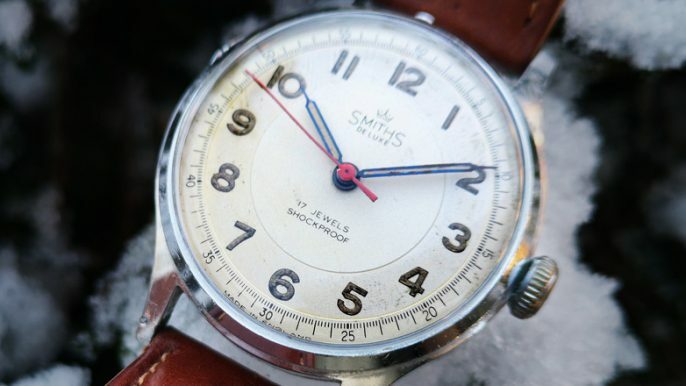 Here at WatchGecko we offer many high-quality leather straps which look back at vintage design. The Simon Aviator is a perfect example of this. This strap is one of the original straps listed on the site and has seen many different variations. 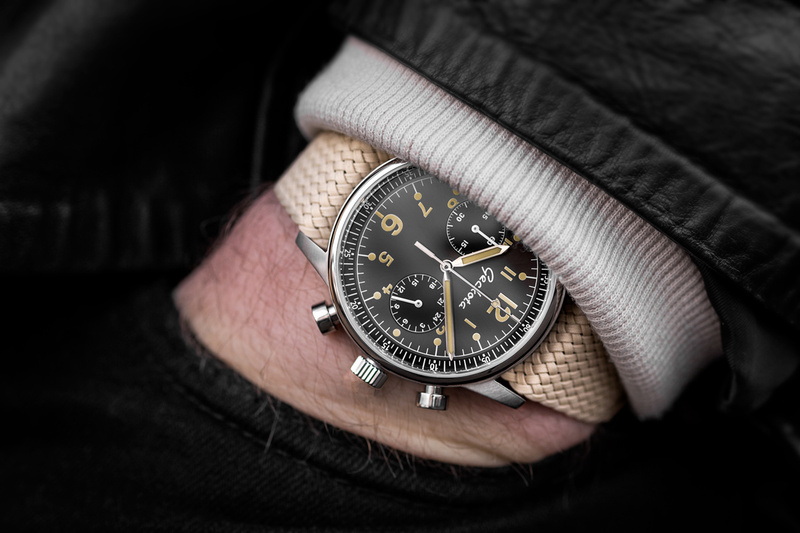 The strap is a re-creation of classic pilots watch strap which use to thread through the lugs on each side separately and fold back on themselves to a rivet fitting. 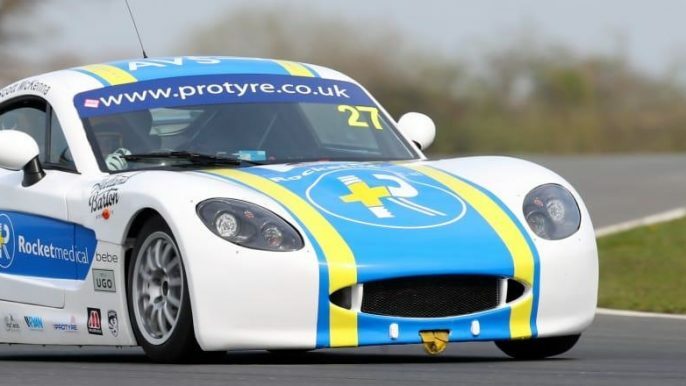 The strap is available today in 20mm and 22mm in a wide range of stitching colour, leather finish and strap colours. Pick up a bargain leather strap here! An Equally Impressive NATO Alternative? Much like NATO straps, Use of the "tropical weave" Perlon watch strap can be traced back to the British Armed Forces in the 1960's. It was popular thanks to the simple lightweight design and almost infinite adjustability. It is popular thanks to the simple lightweight design, easy to change and is almost infinitely adaptable. 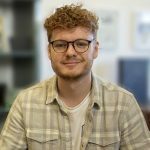 With this inspiration we have developed our own Geckota range, using braided textured nylon material and fitted with a solid polished stainless steel adjustable buckle. 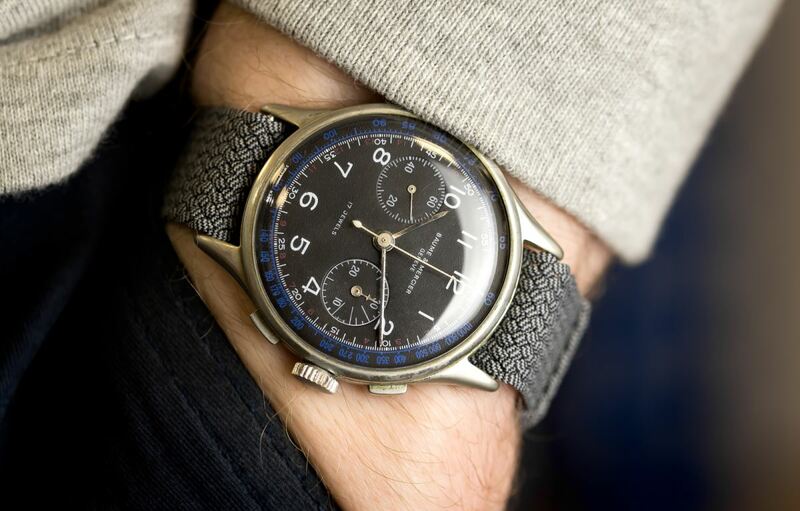 Perlon straps work extremely well on most vintage watches due to this extensive history and military link. On sale now! 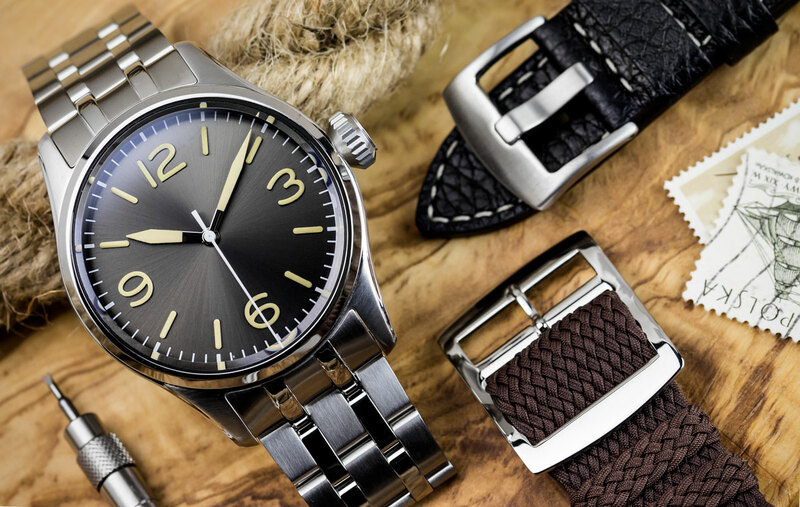 Metal straps have always been one of the most popular straps to fit to watches, thanks to companies such as Rolex and Omega. Fitting your watch on a high-quality metal strap can really change the whole look of a timepiece giving it a chunky, durable feel. Here is the Geckota Solid Pilot Link metal watch strap. On this style of strap, there are no push buttons to release mechanism for the clasp, it is quick snap in and release style, which when worn makes the butterfly clasp neatly disappears from view. 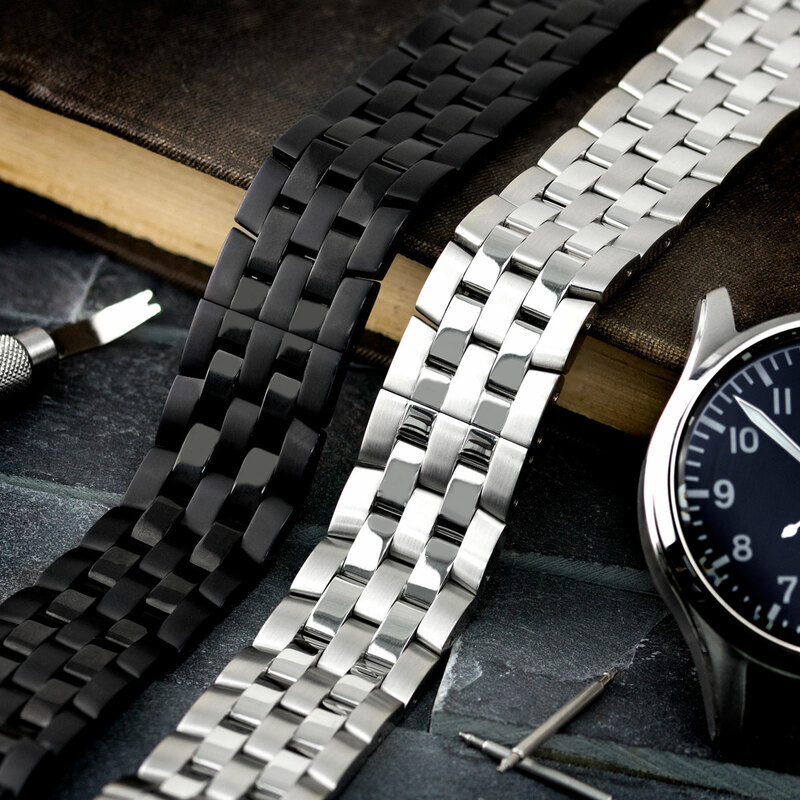 Great care has been taken in the finishing of the watch strap, and because the links are made from solid stainless steel, creates a real quality feel to it. Now available here at half price! Is it possible to buy thevGeckota K1-V28 watch ? FREE NATO strap special offer!